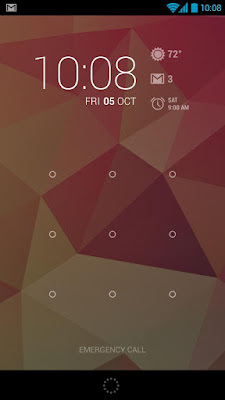 DashClock Widget (Android) ~ Android Forever! 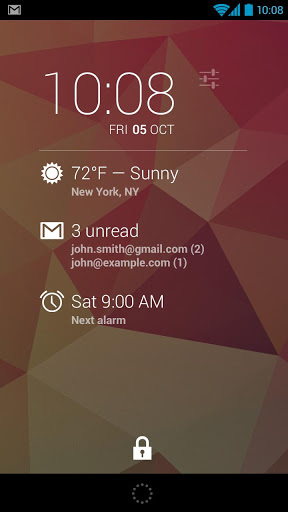 Developer Quote: "DashClock is a replacement lock screen clock widget for Android 4.2+. It also exposes additional status items called extensions." 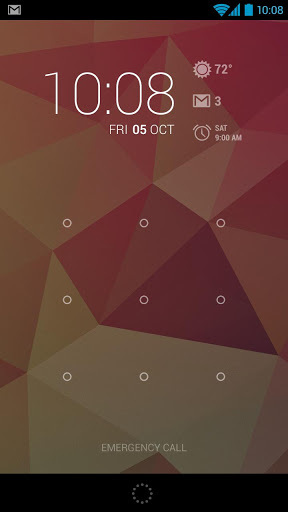 The cool Jellybean lockscreen is even cooler when you add widgets that are both attractive and useful. which this widget is. It's extensible so that developers can keep adding great info like the items listed below. Check it out, it's free!